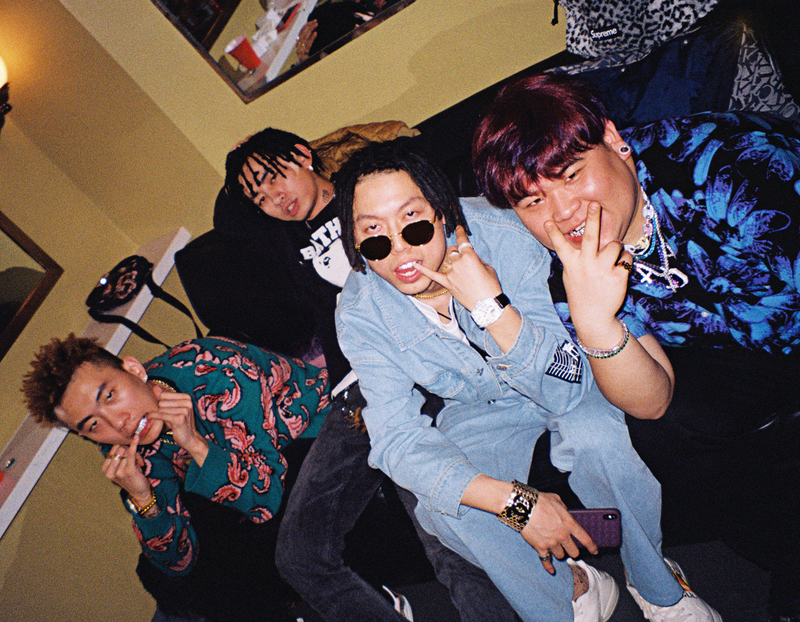 During 88Rising's Double Happiness concert in Los Angeles last month, I was able to catch Higher Brothers right before their second ever show in America for an exclusive interview with XXL Magazine. 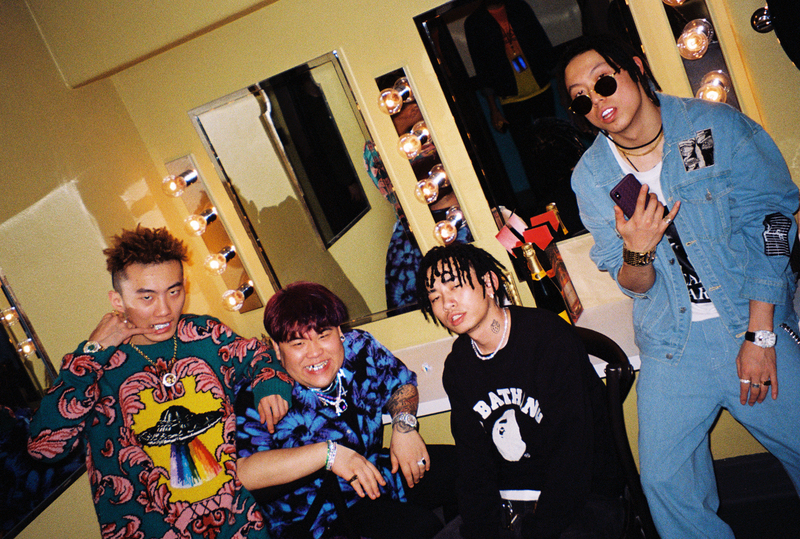 Now an international viral sensation, the Higher Brothers started out in China from humble beginnings, one of them even working as a zookeeper. Scroll down below to learn more about these Sichuanese Mandarin-speaking rappers.